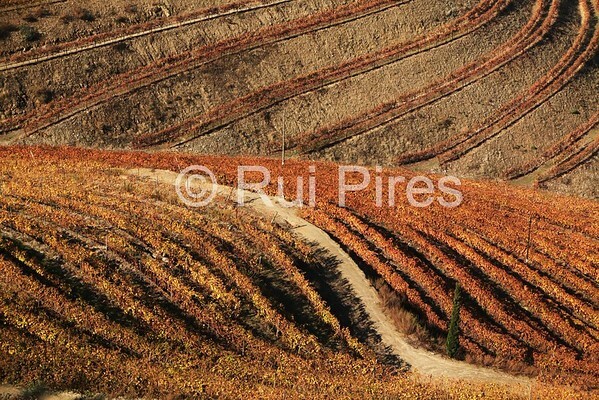 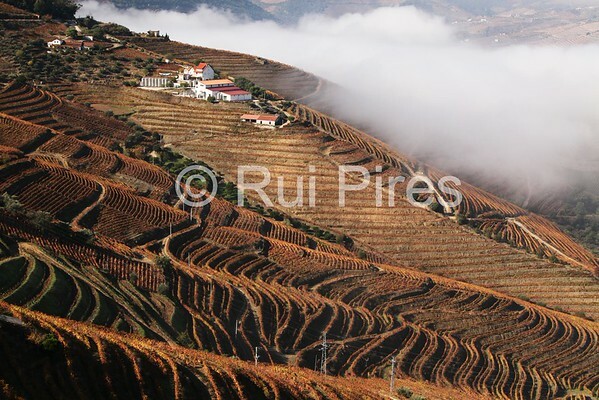 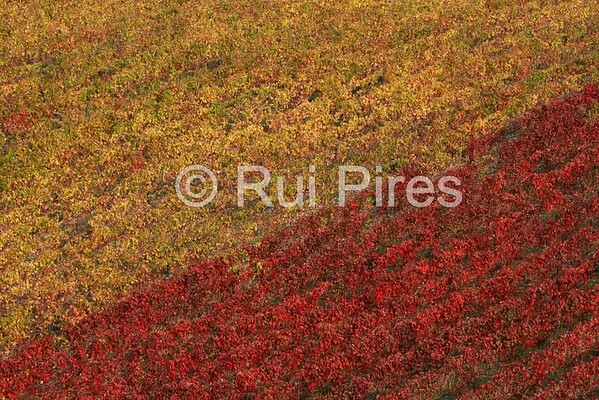 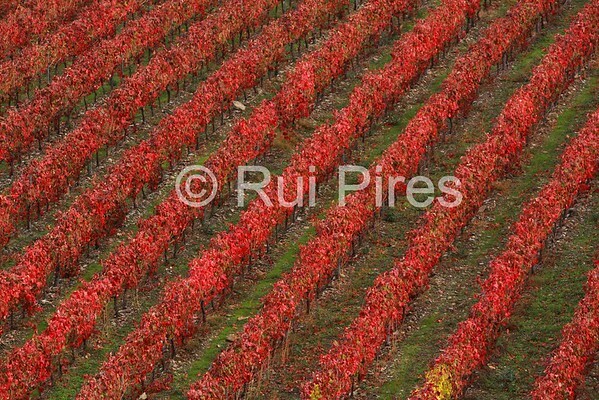 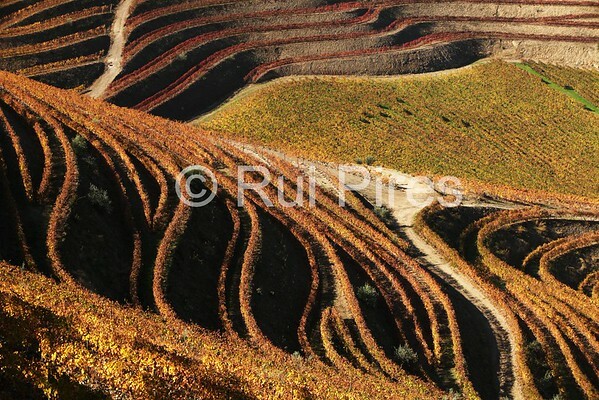 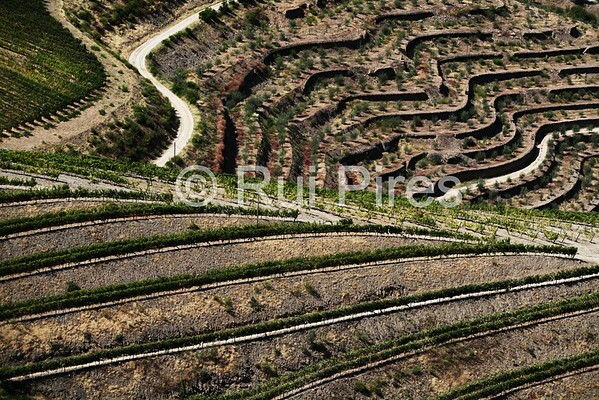 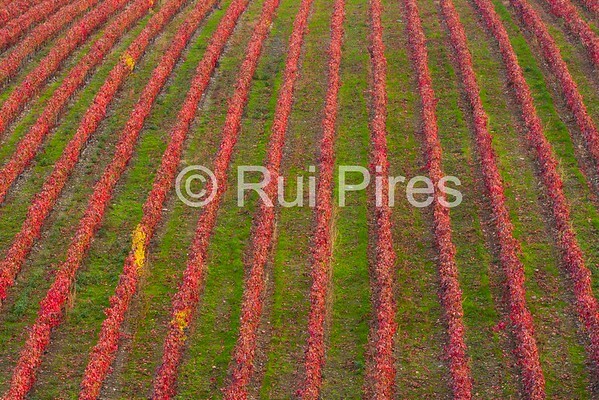 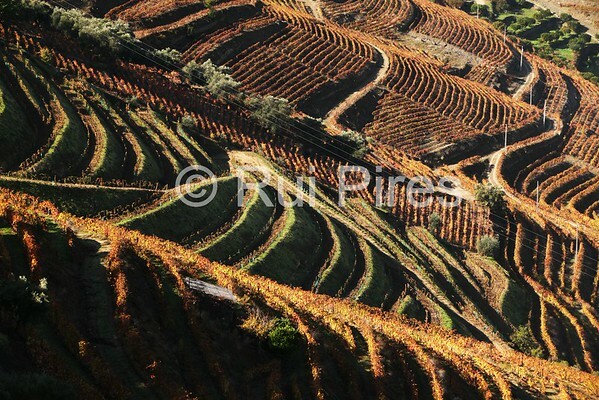 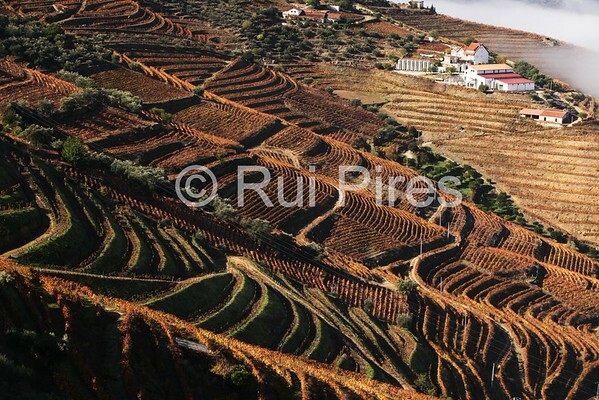 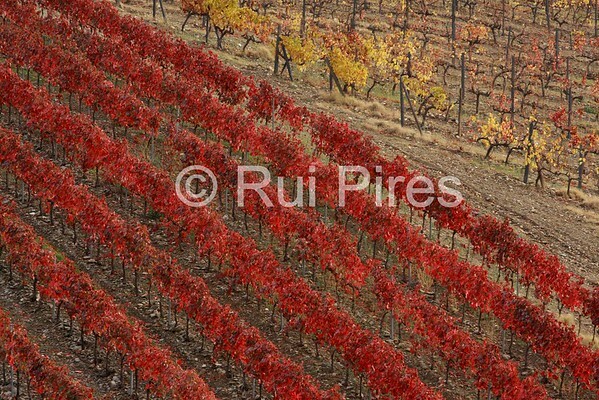 Photos from Douro´s River Valley, Portugal. 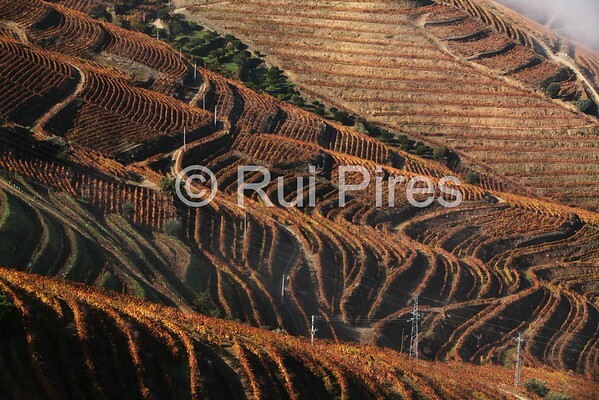 UNESCO heritage site. 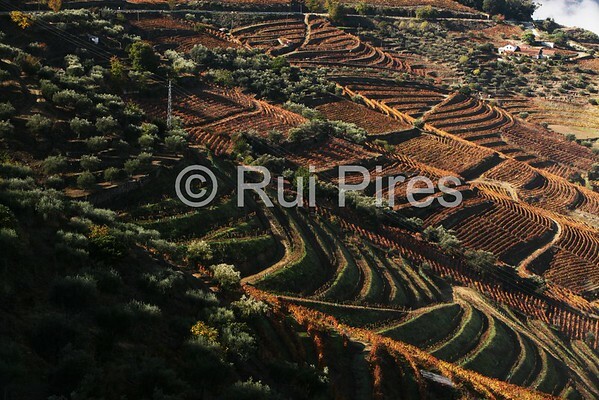 Douro River Valley, UNESCO heritage site in Portugal.